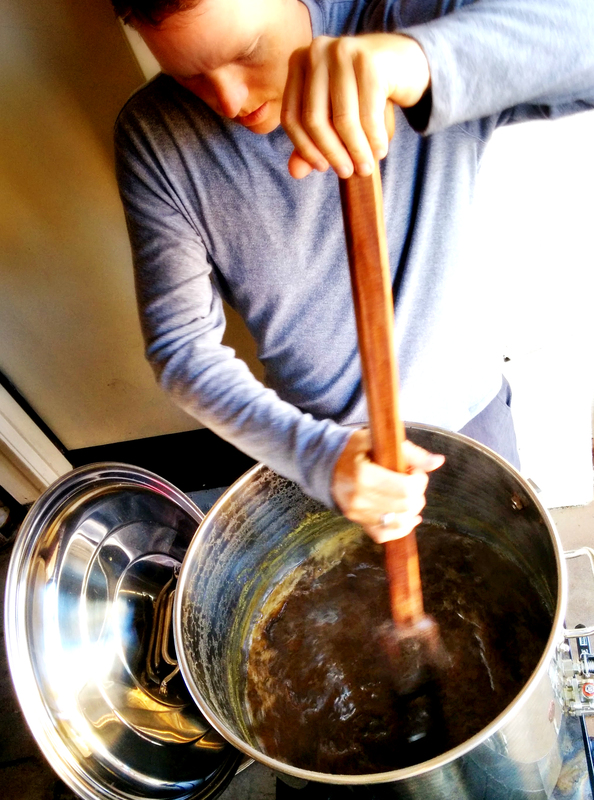 What is Hot Break and Cold Break in Homebrewing? In the process of home beer brewing, hot break & cold break are two important phases of the brewing process that can have a significant impact on your beer in a couple of different ways. For that reason it is important to understand and control the cold break and hot break properly if we want to brew the best homebrew that we can. So what is hot break and why is it important for the hot break to occur? Hot break is basically the coagulation of proteins, oils and other solids during the wort boil. The proteins and solids that join together during the hot break phase of a boil can be partially responsible for chill haze in a finished beer if they are not properly cleared during the hot break, cold break or beer fining processes. During a boil the hot break occurs as soon as the boil begins. At that point the proteins begin to form foam at the top of your brew kettle. A few minutes after a rolling boil is achieved, these proteins begin to merge together and eventually their mass helps drags them towards the bottom of your kettle at flame out. I personally will use whirlfloc or Irish moss at the end of my boil to help drop out as much protein, excess hop matter and fine particles as possible, which helps reduce the likelihood and quantity of chill haze in my finished beer. So now that we have hot break squared away, what is cold break? The two are actually very similar, the may different is that where hot break occurs as the wort is heated to a boil, the cold break process occurs as wort is rapidly chilled. Cold break is the precipitation of proteins, solids, oils and hop matter as the wort rapidly cooled. 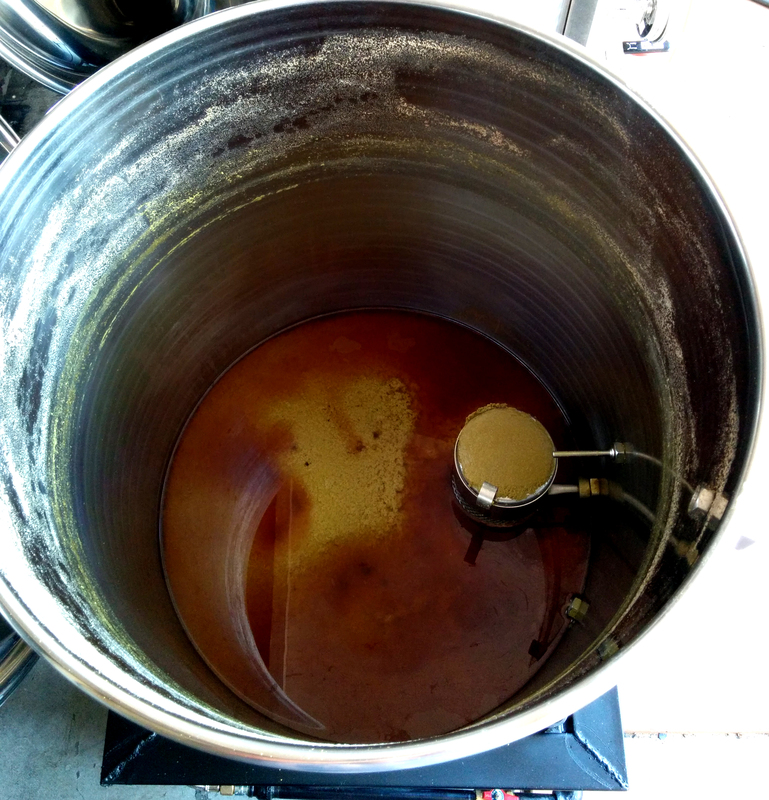 Much like the hot break, as the cold break occurs, these dense solids join together and begin to fall to the bottom of the kettle, leaving the wort clearer than it would be if a proper cold break does not take place. A cold break helps improve a beers clarity, head retention and even has an impact on the flavor of your beer. Having an efficient and effective wort chiller helps make it easy to achieve an effective cold break. If you use a plate chiller or counter flow wort chiller, you may want to consider pumping the wort back into your kettle with a whirlpool valve as opposed to directly into your fermenter so that you do not transfer the cold break solids and proteins into your fermenter where they will impact the outcome of your beer. Whirlfloc is an inexpensive addition to your brewing process that can make a significant impact on your beer. If you have not tried it, I highly recommend it. If you have any questions or comments on hot break or cold break, just drop me a line. I will be adding a whirlpooling arm to my brew kettle here in a few days and will do my best to post some information on that process as well.